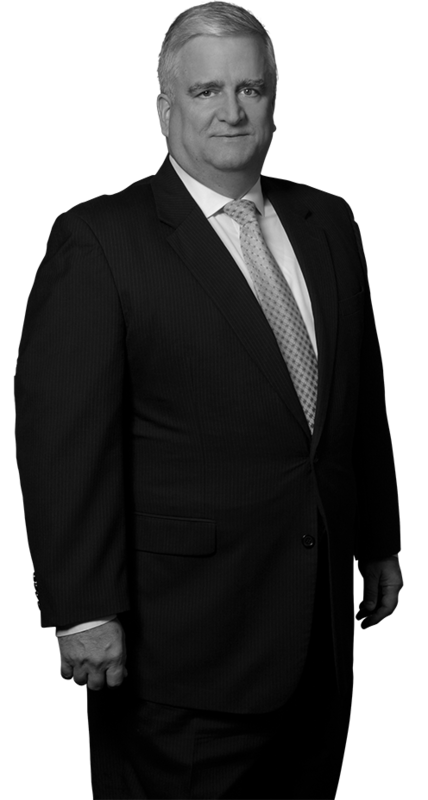 As a registered patent attorney for more than two decades, John holds a substantial record of delivering favorable results to clients. He counsels companies from the U.S. and abroad in building winning strategies to protect their intellectual property assets. His negotiation skills deliver rock-solid licensing agreements that leverage assets and boost the bottom line. He regularly provides freedom to practice and infringement analyses, and, when litigation cannot be avoided, protects his clients in court. John has worked with clients that range from startups to Fortune 500 companies and cover a broad scope of technology areas, including telecommunications, semiconductors, analog and digital electronics, industrial controls, electromechanical systems, oil and gas, and medical devices. Whether big or small, his clients call on him when they need full-service results — from preparing and prosecuting patents, to conducting infringement analyses, to licensing the issued patents, and beyond. For his clients who are acquiring businesses, he handles due diligence and trade secret investigations. Clients appreciate his comprehensive knowledge in all areas of intellectual property law and his ability to cut to the essentials of what their businesses need. Obtained a favorable settlement on behalf of a patent owner against a software application developer. Before entering law school, John was employed by Grumman Aerospace Corporation for seven years as an Electrical Engineer.